In life as well as in sports, we root for the underdog, either because we are underdogs ourselves or because we cannot stand even the smallest of injustices. That is why, along with my overall top ten films, I make a list of the most underrated films of each year (see my 2016 list here). Why these films are “underrated” has nothing to do with the number of people who have seen them. The proper term in that case would be “underseen” and that can describe most movies that could not escape a year. I consider these 2017 releases underrated for various reasons. People may have hated some of these films and/or ignored others upon their release. They may have liked some of these movies whereas the movies actually deserve more than being merely liked. 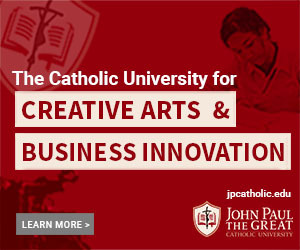 Elsewhere, there may be films with atrocious reputations that I felt they never truly deserved—the phrase “it’s not that bad” comes to mind. 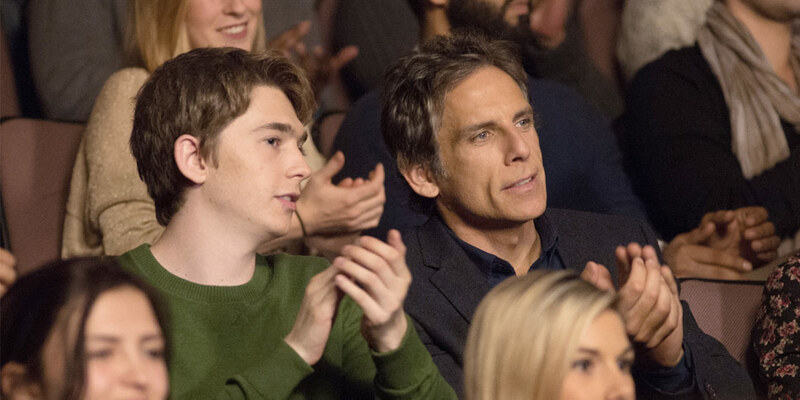 Ben Stiller never fails to surprise me with his dramatic chops and that includes his portrayal of a seemingly-unsuccessful father accompanying his level-headed son (a confident Austin Abrams) as they tour possible college options on the East Coast. 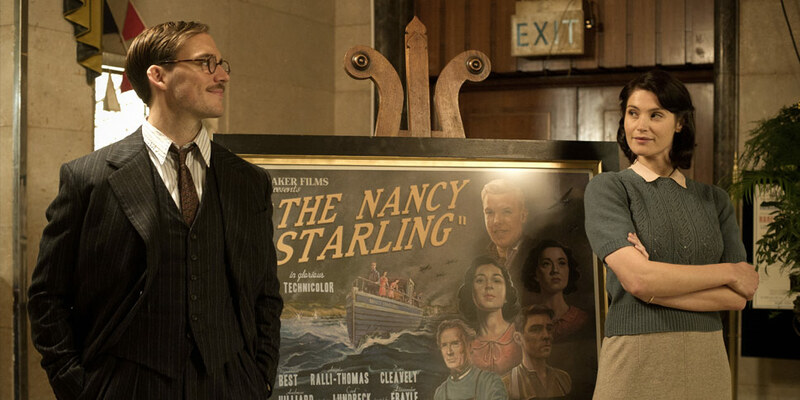 Along with the quiet yet impressive matching of its opening and closing shots, writer-director Mike White’s well-acted dramedy is a compact and heartfelt reflection on one’s progress in the whole mystery of life. Ever since the rather cruel critical reception of 2011’s Cars 2, I have become a fervent defender of Pixar’s Cars franchise as comfort family entertainment with gorgeous animation. As such, every time Pixar releases a Cars film that does not demonstrate clear compromise in my view, it will make this list. 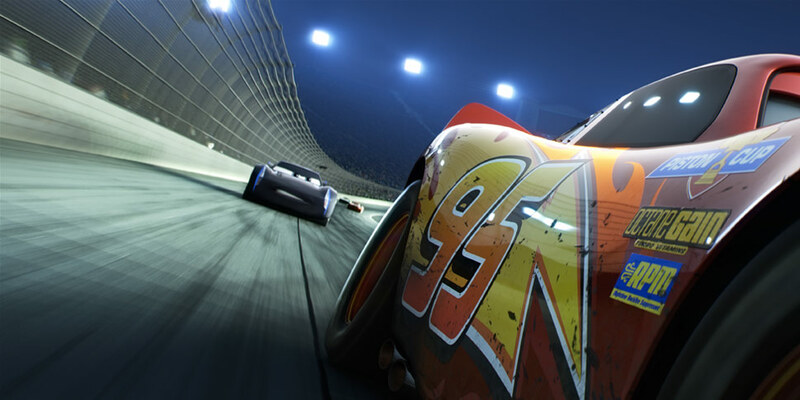 With Cars 3, Pixar completes a trilogy that follows the basic trajectory of an athlete—the first movie at the start of Lightning McQueen’s prime, 3 towards the end of his prime, and 2 as the craziest episode at the height of his prime. I still trust Pixar. I hope that the unfortunate revelations involving co-founder John Lasseter do not end up spelling doom for the studio in the coming years. 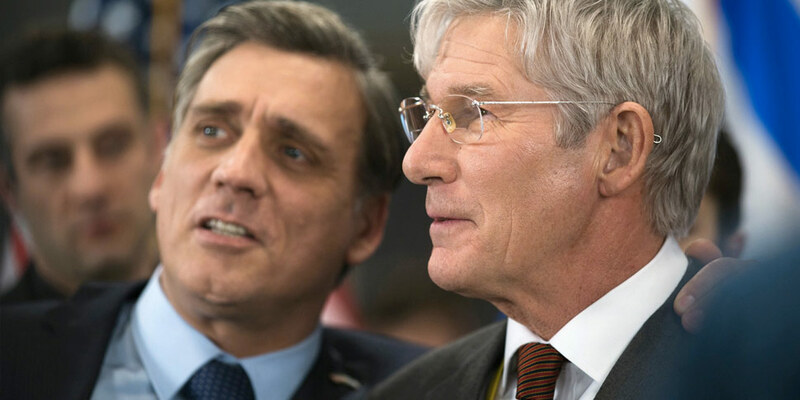 With or without the momentary fabricated controversy, I could not resist the delightful charm of director Lasse Hallström’s dramedy (adapted from W. Bruce Cameron’s 2010 novel). 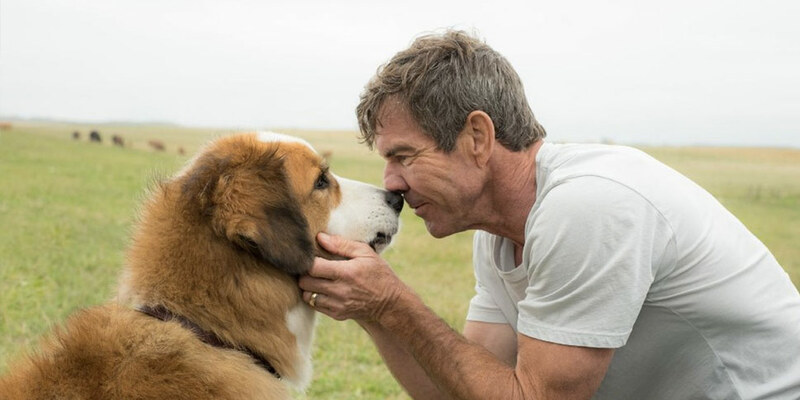 It still surprises me how much space the movie had for both the adorable canine (voiced by a perfectly-cast Josh Gad) and the more mature themes involving his human companions. I have nothing to say to anyone who regards this as the lowest of cinema in 2017. I have only seen this Rupert Sanders-directed adaptation of Masamune Shirow’s 1990 manga once and it still somehow lingers in the mind. Sure, it is Blade Runner 2049 at a 10% discount and less philosophical and faster-paced than the acclaimed 1995 anime film, despite being 27 minutes longer. Yes, it would have been far more noble to cast someone of East Asian descent in the lead role. 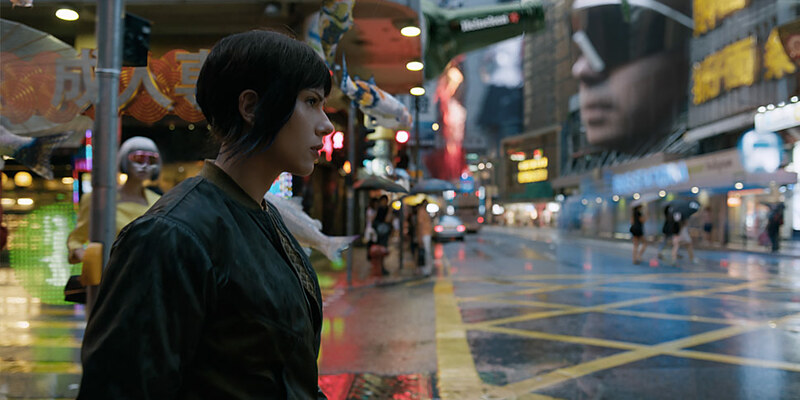 All these drawbacks ultimately amount to a movie that could have done far worse, thanks to slick visuals, production design, and committed turns by Scarlett Johansson, Takeshi Kitano, and especially Juliette Binoche as Dr. Ouelet. 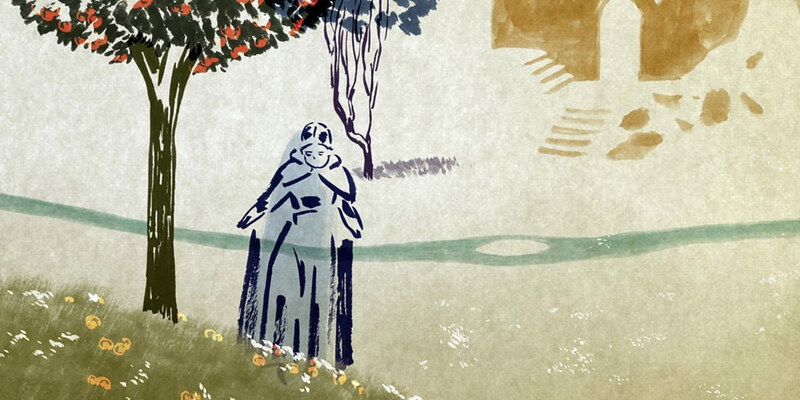 Loving Vincent may have been the most ambitious animation achievement of 2017, but this lovely French animated work, animated and directed by Sébastien Laudenbach on his own, manages to possess the narrative substance that Loving Vincent lacked. Laudenbach’s film distills the Grimm fairy tale beautifully and, unlike Loving Vincent, captivates like a moving painting from start to finish without losing the viewer’s attention. Audiences seem to struggle to appreciate writer-director Richard Linklater. After 2013’s Before Midnight concluded his acclaimed romantic trilogy and 2014’s Boyhood blew up the awards circuit late in its year, Linklater all but fell off the radar. His riotous 2016 college comedy Everybody Wants Some!! 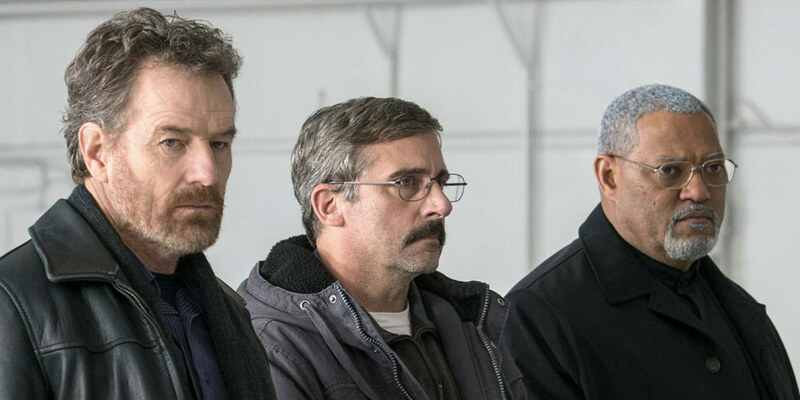 failed to gain box office traction and now the same fate has befallen his quiet 2017 dramedy Last Flag Flying. The spiritual sequel to The Last Detail, the 1973 Hal Ashby-directed dramedy starring Jack Nicholson, Last Flag Flying is one of those movies which viewers will not appreciate until it is about to end. Before that, it is enjoyable enough to watch the starring trio of Steve Carell, Bryan Cranston, and Laurence Fishburne play off each other. A fun yet fascinating time watching actors act, topped off with a poignant ending—that can sum up many of Richard Linklater’s worthy contributions to cinema. With a career spanning almost six decades, Richard Gere has always evaded the minds of Oscar voters during awards season (including his Golden Globe-winning lead turn in the 2002 Best Picture-winning musical Chicago). That trend, sad to say, continues with Norman, in which Gere gives one of 2017’s best male leading performances. If anyone wants to watch an unheralded lead turn from 2017, accept no substitute. Filmmakers appear to have targeted 2017 for releasing Dunkirk-related movies. Director Lone Scherfig’s war dramedy is the fun Dunkirk offering—less dour and frenetic than Christopher Nolan’s take and not dull and safe like Joe Wright’s take. Whereas Nolan took audiences into the battlefield and Wright into Parliament and the War Cabinet, Scherfig places us in the midst of British war propaganda during the London Blitz. Sam Claflin and Gemma Arterton (who also shined in the post-apocalyptic zombie drama The Girl With All the Gifts) pair well together, while Bill Nighy gives a fabulous turn as a veteran thespian who learns to accept and welcome roles more appropriate for his age. 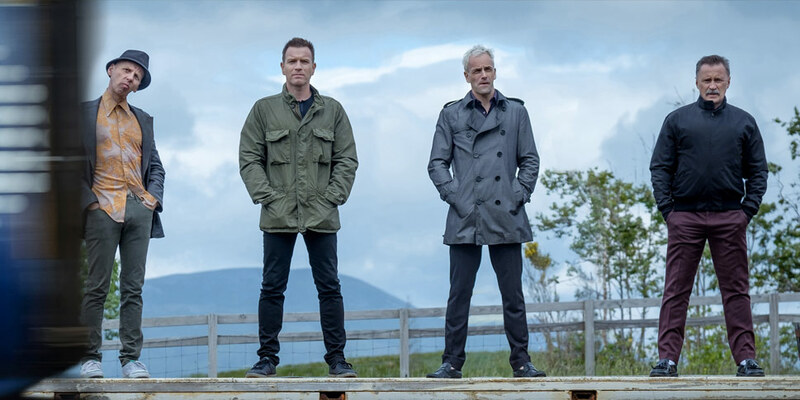 The 1996 British classic Trainspotting put director Danny Boyle and the cast (led by Ewan McGregor) on the map. 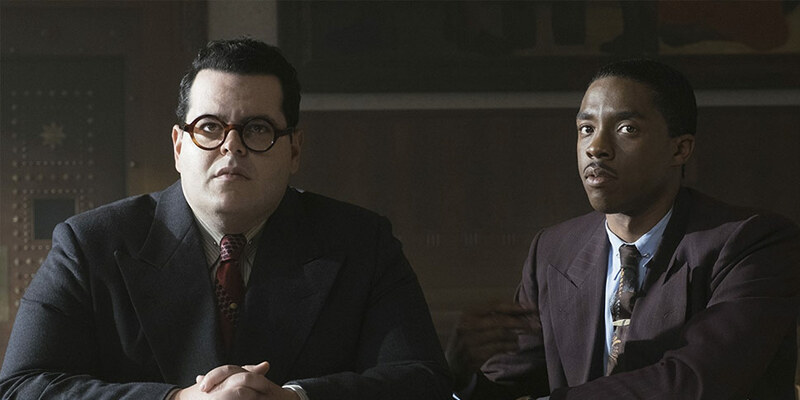 It also received a meager Best Adapted Screenplay Oscar nomination and BAFTA win for writer John Hodge. The 2017 sequel? Moderate commercial success and scant awards love, despite filmmaking that is just as dynamic and mesmerizing, topped off with what I consider the best ending to any movie in 2017. Trust me, there are plenty of reasons why I ranked T2 as my third favorite film of 2017. 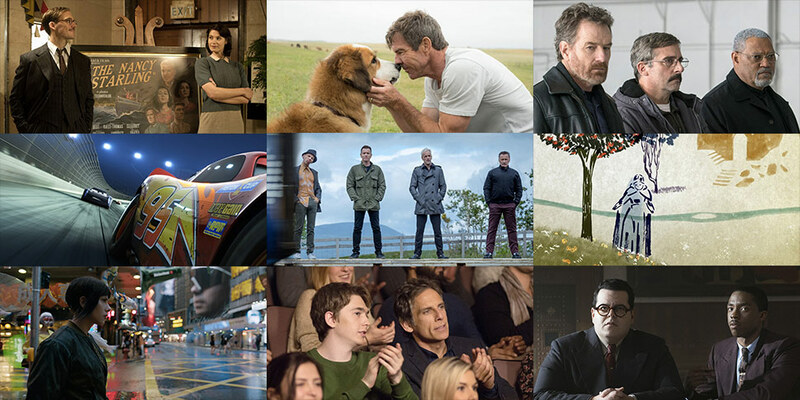 Godspeed and Farewell, Cinema of 2017!